The cool kids at dog club use clickers. 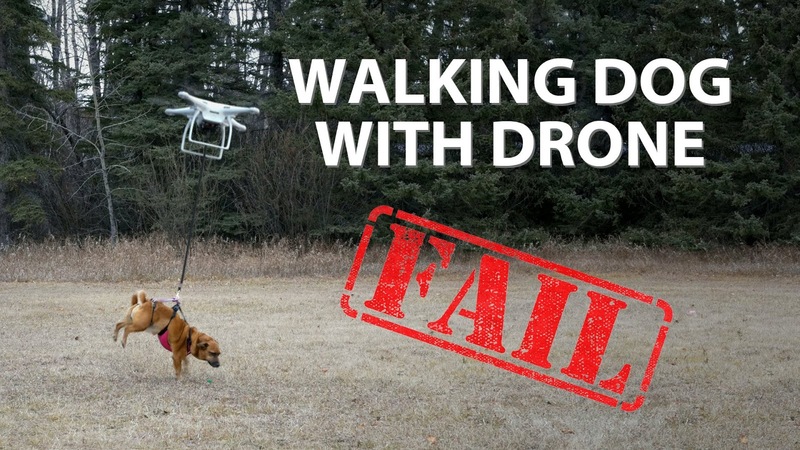 It is like the newest iPhone except for dog training. If you don't have one, you're not in the in-crowd. The "real" dog enthusiasts. If you do not have one, you may get the all-knowing, down-the-nose, holier-than-thou, I-am-a-REAL-dog-aficionado- stare down. I hate clickers (and human group dynamics). And I will tell you why. First let me tell you what a clicker is and what a clicker is not. 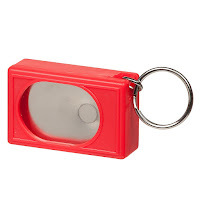 A clicker is a small device, usually box shaped but there are other nifty formulations, that makes a click sound when you depress the button. The idea behind the click is it instantaneously marks a positive behavior, i.e. a behavior you want to your dog to do. The way you get your dog to associate the click with "this is a good behavior" is by clicking then treating. Clicking then treating. Clicking then treating. It is basic operant conditioning. Eventually when your dog does a good behavior, and you click the clicker, he or she will know that behavior is good. The idea is to catch a behavior in the moment. Dog trainers will refer to studies about having to mark a good behavior within 1.5 seconds in order for the dog to associate cause and effect with the reward and the good behavior. I have tried finding the study to no avail. It does not mean it does not exist, and generally this is a logical idea to follow: to deem a behavior good within a second of its occurrence. Good old Skinner-style behavioral conditioning. Skinner also attempted to create pigeon guided bombs during WWII in case you are lacking in random factoids for the day. What a clicker is not. A clicker is not a corrective tool. Loads of people buy them and click away at their dogs for peeing in the house or barking at the mailman. And they wonder why it does not work. First of all it does not work because that is not what it is meant for. Second of all if you want a corrective measure, a puny click sound is not the means. Dog whistles get purchased and discarded for the same reason: they are not meant to punish your dog. 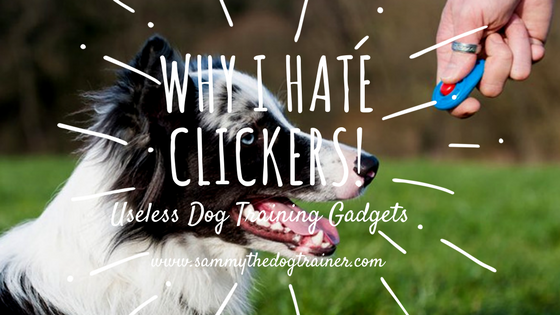 So if the general principle of the clicker is good, then why do you hate clickers so much, Sammy? Because they are redundant with a tool you have already readily available and with which you are somewhat of an expert: your voice-box. Granted, if you are a mute, then by all means, buy a clicker. If you are not voice-impaired, however, why not just say "Good" at the moment your dog does something good? Sounds pretty simple. It takes some practice to get the right timing- dog handling is very much about timing. You will get more accurate at marking good behaviors with practice. Getting the tone right- happy, clear, excited "good" with enough volume- can take some practice too. It will be harder if you are bumbling around with a clicker device and not paying attention to *gasp* your dog. 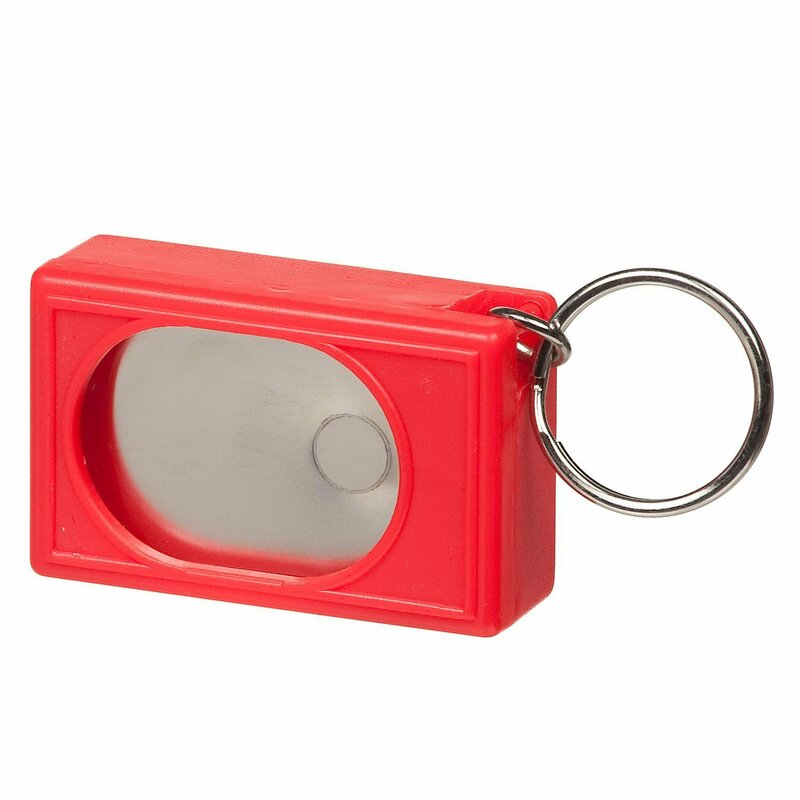 I cannot tell you the number of clients I see who buy clickers because "everyone at dog club has them." (All the cool kids have them....) It usually culminates in a messy spray of scattered treats, errant poo bags, dropped leashes, flying dogs, and bumbled clickers. 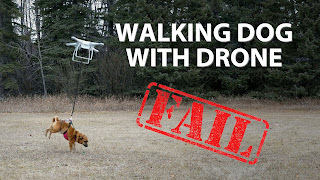 In short, one more thingy makes dog handling that much harder. Use what you are already good at using: your vocal chords. Not only that, but when you want to capture that lovely behavior (Fifi finally peeing outside at 3 am) you will not have to rush around searching for your darned clicker to mark the moment. You can just celebrate the pee. We celebrate a lot of peeing at Camp Sammy. So generally I urge new handlers to avoid the peer pressure from the in-crowd at dog club and go their own way. Use their handy vocal chords instead of a clicker. But, if you cannot resist the in-group pull, or you just really like chaos and making your life difficult, by all means, buy one more useless doggy gadget aka a clicker. Resist the peer pressure. Or don't. It's up to you.